There's no wood paneling or plush carpet at Culhane Meadows—the law firm's 52 attorneys practice out of their homes or rented work spaces. Culhane Meadows is one of many law firms without dedicated office space that now operate virtually using software, email, videoconferencing and the internet to work and connect with clients. Attorneys at virtual firms say that without the trappings and overhead of a traditional practice, they can charge lower fees, work for a variety of clients and have more say over their work/life balance. Practicing virtually can also mean taking extra steps to ensure that communications of all sorts remain confidential, including working in spaces designed to protect clients' privacy. Heather Clauson Haughian, a managing partner at Culhane Meadows, doesn't miss the works of art, mahogany and high rents of traditional firms. "When you take away all those things as part of this virtual model, you can pass along that value to your clients," says Haughian, who works out of her home in Niceville, Florida. The hourly rates at Culhane Meadows are what a lawyer with four or five years' experience would charge at a larger firm. Clients include Fortune 100 companies that don't want to pay ultra-high fees and much smaller businesses. Culhane Meadows, whose attorneys are based in seven metropolitan areas, was founded in 2013 by lawyers who had worked at big traditional firms or large corporations. The attorneys, some of whom are licensed in multiple states, can gather, either themselves or with clients, via videoconferencing. When they need an in-person meeting, they rent conference rooms. Law firms, especially very large ones, are known for adhering to traditional ways of working and have been slow to adapt to new technology. 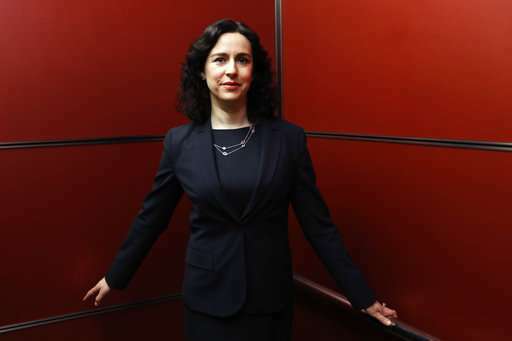 A few firms pioneered the virtual model in the past decade and the idea is gaining momentum, says Marlene Laro, chief operating officer at the Potomac Law Group, which is based in Washington, D.C., but has lawyers in 17 states. Soaring legal fees are one reason why. "There's certainly a lot of interest among general counsels in major corporations to reduce their legal spending and try something different," Laro says. Like Culhane Meadows, the 7-year-old Potomac Law Group uses videoconferencing, email and other services to communicate, and lawyers rent office space as needed. Attorneys are also interested. At big firms with high overhead, there is pressure to work and bill for a minimum number of hours, making for extremely long workdays and workweeks and little personal time. At some virtual firms, including Potomac, attorneys have more autonomy to set fees and their hours. "It enables them to feel more comfortable with the way they're practicing law," Laro says. She says she gets inquiries from attorneys with 20 or more years at big firms who are interested in a different way of working. The idea is particularly attractive to younger lawyers who grew up with technology and who prefer simplicity over tradition. 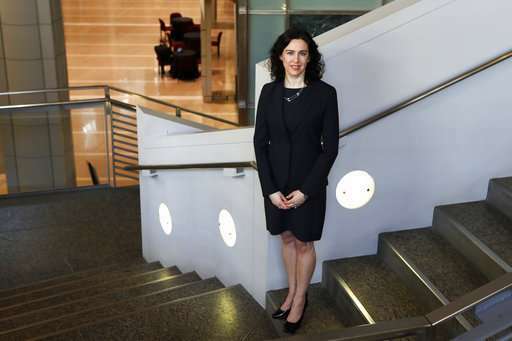 Nicole Swartz knew when she was in law school that she wanted a virtual practice. She started her firm, Sprout Law, after graduating three years ago, and practices out of co-working spaces in New Orleans. She plans to expand to Los Angeles in the summer with another attorney and the same setup. Swartz's practice focuses on women entrepreneurs, with most of her clients age 25 to 35 and comfortable texting and emailing with their attorney, or with meeting at co-working locations. "I don't see what a traditional office would bring us that we don't already have," she says. Virtual firm attorneys hear few complaints from clients about their setup. For one thing, most interactions are by phone or email. And, "clients big and small walk into fancy office spaces in lavish office buildings and are frustrated that the legal fees they're paying are going to such lavish offices," Laro says. Still, some clients are unsure about a law firm that doesn't, well, look like a law firm. 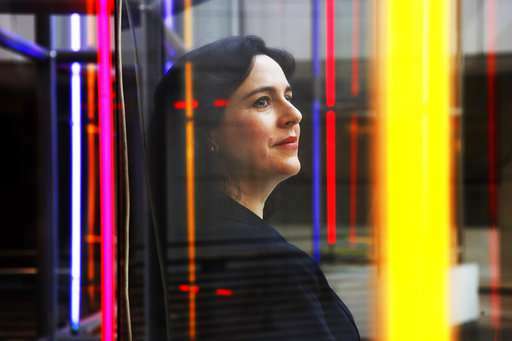 Tricia Meyer recalls one client who had reservations about her 8-year-old virtual firm. "I can't just pop into your office whenever I want and you're going to be there," he told her. But he ended up hiring Meyer Law, which specializes in helping technology companies with matters including contracts, patents and setting themselves up as corporations. It's work that adapts easily to a virtual model. "If we were in another area of the law, where we had to do depositions and meet clients in the office all the time, maybe we wouldn't do it this way," Meyer says. The firm has five attorneys split between Chicago and Denver, who practice out of their homes and co-working spaces. Virtual firms do have some concerns to deal with. One is their technological vulnerability—law firms of any sort can be attacked by hackers or have important data stolen, but the more a firm relies on technology, the more vulnerable it can be. Megan Porth educates herself about the relative safety of the software, data storage and other technology products that her firm, Your Contract Shop, uses. The firm has programs that encrypt files so they cannot be read by hackers, and firewalls that help prevent potential invasions. "The reason why it does concern me is the perception of a virtual office as opposed to a brick-and-mortar one, not that we are actually, legitimately more prone to cybersecurity issues," says Porth, whose Phoenix-based firm, launched in 2016, has two attorneys and expects to hire another soon. Some co-working spaces cater to the need for confidentiality. The spaces where Swartz works have soundproof rooms so phone calls can be kept private. In more than half the states, attorneys must maintain a level of competence with technology and an awareness of the risks it poses—whether they practice virtually or in a traditional office. "A lot of lawyers don't realize what an enticing target they are to hackers and crooks," says Gregory Touhill, a division president at cybersecurity company Cyxtera Technologies who was a chief information security officer in the Obama administration. He describes the legal industry, because it has custody of clients' personal, financial and competitive information, as a "hot target" for cyberthieves. But it's also technology that's feeding the growth in virtual firms, says John SImek, a vice president at Sensei Enterprises, an information technology and cybersecurity company. "I think it's the wave of the future," he says.